Super Duper Gamer Team Entertainment: From the Source: Square-Enix... GDC 2016 Action! Enjoy the GDC 2016 action... and if you get to go, take advantage and have a great time! LOS ANGELES, CA (March 9, 2016) - Square Enix® today announced its panel lineup for GDC (Games Developers Conference) 2016, taking place in San Francisco, March 14-18, 2016. This year, featured talks from the company’s world class list of developers will provide in-depth discussions on game development from critically acclaimed titles, such as Hitman™, Life is Strange™, Just Cause® 3, Rise of the Tomb Raider® and more. Continuing the company’s award-winning trends, multiple Square Enix titles represented in GDC talks have also been nominated for 2016 Game Developers Choice Awards, including Lara Croft® GO for Best Handheld/Mobile Game and Just Cause 3 for Best Technology. Monday, March 14th, 11:20-11:50 a.m.
Monday, March 14th, 5:30-6:00 p.m.
Join the co-directors of the episodic game "Life Is Strange" as they reveal how they approached the inclusion of emotional, often sensitive, and sometimes taboo real-world issues into the core narrative of the game. 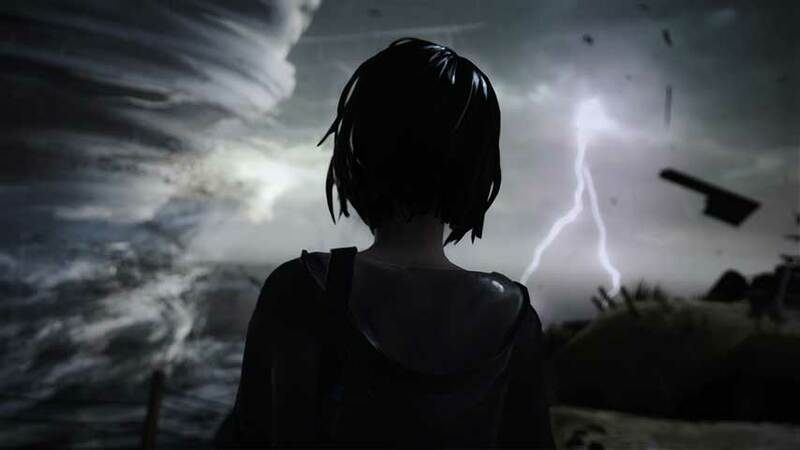 Examples from the game will illustrate how the interactive nature of video games can be used to tackle difficult subject matters, driving players to reflect upon intense questions and emotional challenges; and how the coordinated development of story, characters and design can be used to achieve these goals. 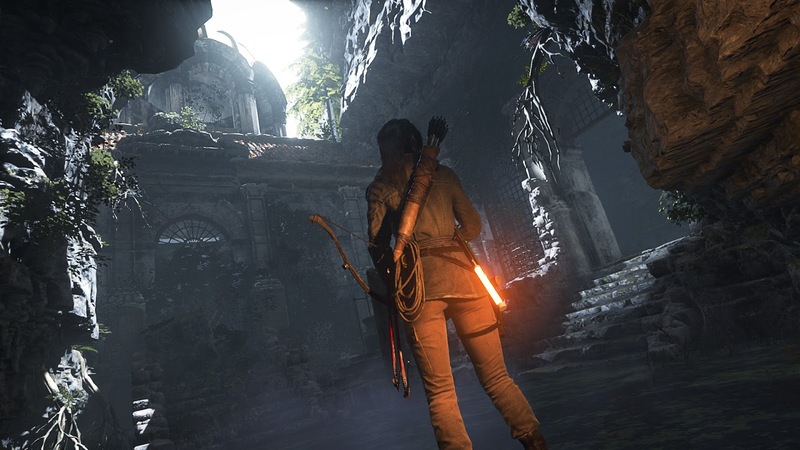 Raid on Rise: Narrative Creation on "Rise of The Tomb Raider"
Tuesday, March 15th, 10 – 11 a.m. The narrative team behind Rise of the Tomb Raider share how they worked together to build the next successful stage of Lara Croft's adventures, and demonstrate how a strong story and characterization are fundamental for AAA success. Wednesday, March 16th, 12:30 – 1:30 p.m. In this session, the team from Eidos-Montréal (Jean Normand Bucci, Director of Labs, R&D Department and Hubert Corriveau, Environment Director) will share their knowledge and expertise on the way they use and customize 3ds Max to create more immersive environments for the narrative driven titles from the studio: taking the existing tools and customizing them to facilitate and optimize the production flow. Wednesday, March 16th, 12 – 12:30 p.m. 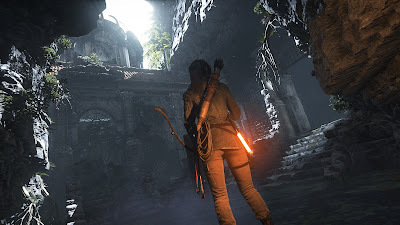 In Rise of the Tomb Raider, Crystal Dynamics ® used, for the first time, procedurally generated music: the percussion music during combat scenes is composed and played by a software system in real time. 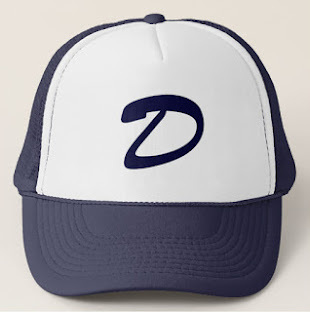 It never loops, adapts dynamically to game action, and is different with every gameplay. Furthermore, the music is based on the game composer's original music: his original MIDI scores and sample data are analyzed in order to compose new music in his style during the game. In this talk, one of the game's audio designers discusses in detail the benefits of procedurally generated music, as well as the issues and limitations faced when working with it. Videos from the game will be used as illustration. Wednesday, March 16th, 3:30-4:30 p.m.
Just Cause 3 is Avalanche Studios' latest addition to the mind-blowing and stuff-blowing open world action-adventure series: Just Cause. Published by Square Enix, the game released on December 1, 2015 for Microsoft Windows, PlayStation 4 and Xbox One. 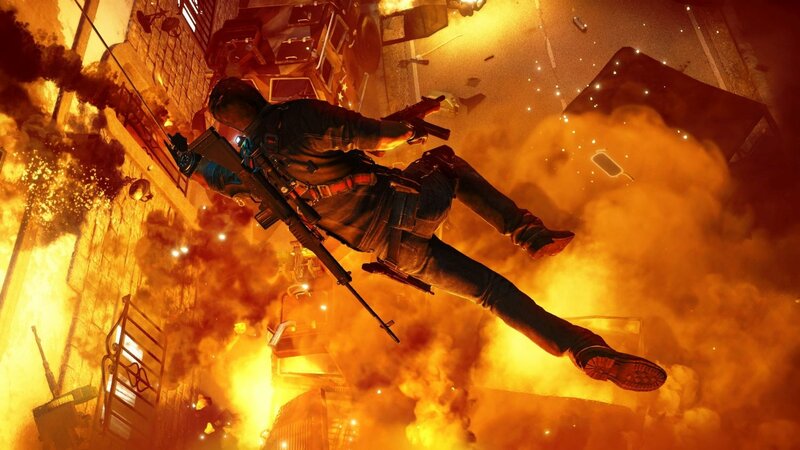 During the development of the game, Intel and Avalanche Studios have been working closely together to optimize the game on Iris graphics, but also to make use of DX12 level features to further improve the user experience. This session will cover the changes Avalanche Studios made to their engine to make the game run faster, better and stronger on PC, as well as how Intel's tools helped us accomplish this goal. PC exclusive features, such as Ordered Independent Transparency and G-buffer blending using Raster Ordered Views, and light assignment for clustered shading using Conservative Rasterization, will also be presented. Wednesday, March 16th, 3:30–4:30 p.m.
GPUOpen is a new philosophy spearheaded by AMD that aims to bridge the gap between console and PC game development by allowing optimal access to the GPU for developers. GPUOpen is a portal to effects, SDKs, libraries and tools that provide various levels of GPU access and functionalities for real-time graphics and content creation. In addition GPUOpen components are provided with an open source license to give developers full control and usage of the code they choose to use. GPUOpen marks the beginning of a new era where developers are able to achieve their artistic and technical vision via open and unrestricted access to the GPU. Thursday, March 17th, 10 – 11 a.m.
Lara Croft GO is the next instalment in the award-winning series created by Square Enix Montréal with Hitman GO. Hitman GO boiled down the world of Agent 47® to a minimalistic puzzle inspired by chess and dioramas, Lara Croft GO captures the essence of adventure, acrobatics and exploration. This multidisciplinary talk is a postmortem of Lara Croft GO, discussing how to bridge the gap between two very different franchises, how to distill the action-packed adventures of Lara in a puzzle format, and all the lessons that were learned in the middle. Thursday, March 17th, 4-5 p.m. 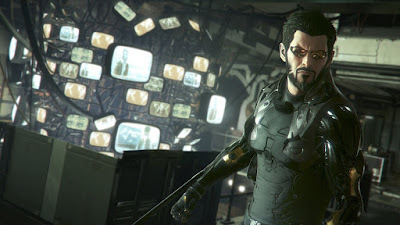 This talk will explain how we used Umbra in Deus Ex: Mankind Divided, a game powered by the Dawn engine. In order to support the very rich environments our artists envision, we needed a very efficient geometry culling solution without the associated manual labour. We will give a general overview of the Dawn Engine™ and show how Umbra was integrated from the edition and offline building to the low level-rendering engine to achieve this goal. We will go into the details of how Umbra was used for the main camera, but also the generation of the shadow maps. Since many of our lights are static, we cached the static geometry visibility to speedup the umbra query. We will also discuss how we used umbra to speed up our offline GI computation. Show love by giving us a +1... and share the link! Thanks and... game on!